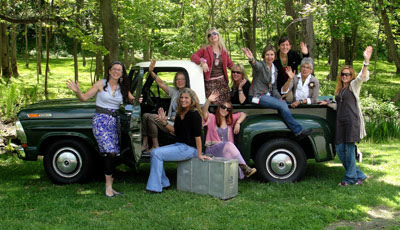 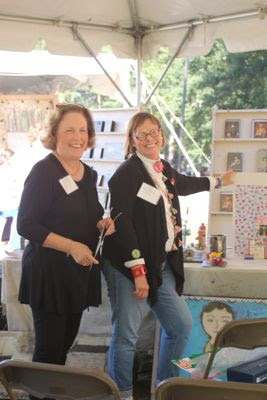 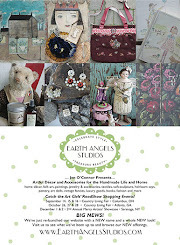 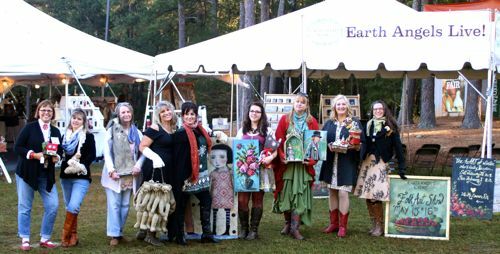 ....I sure hope some of you can make it to catch the Earth Angels' "Art Girls RoadShow"
on October 23, 24 & 25.
to share our know how and expertise. 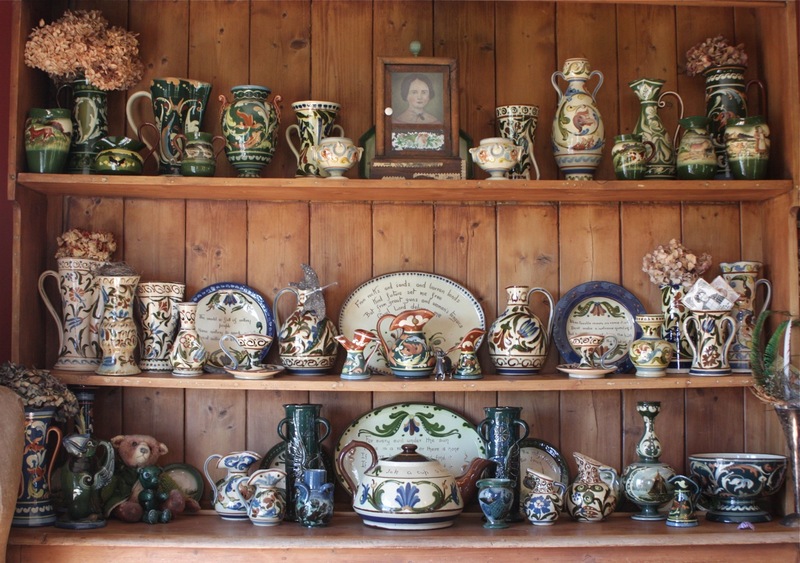 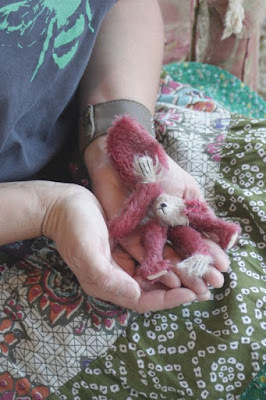 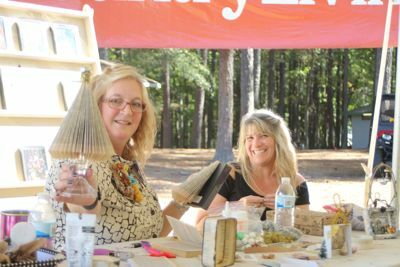 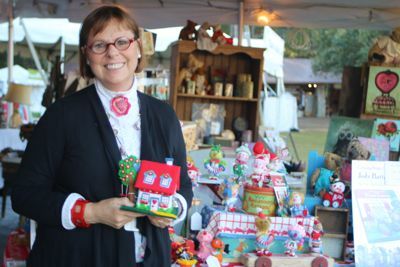 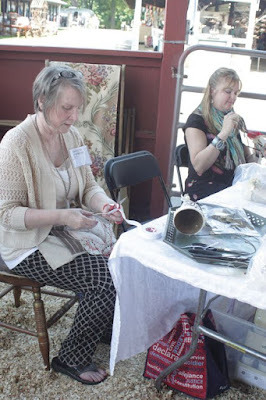 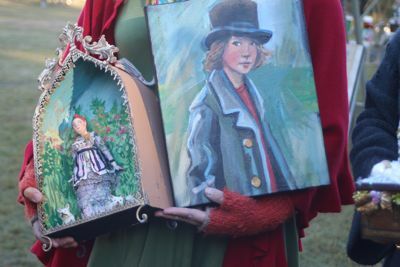 “Lemonade with Letty” Join renown soft-sculpture artist Letty Worley as she shares her artful business journey; how she turned her passion for vintage objects, sewing skills and a penchant for re-using old things into her business in heirloom goods. 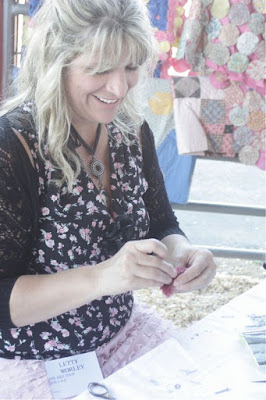 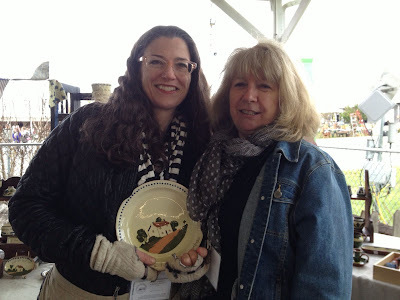 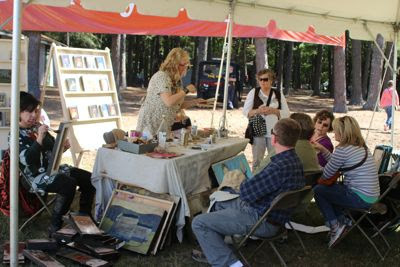 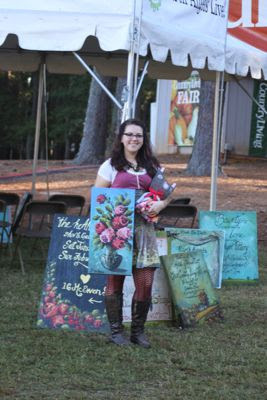 Can I Sell It?How ready are you & your craft for the handmade marketplace…Bring your craft or art to show & tell with handmade industry expert, Jen O'Connor, Founder & Owner of Earth Angels Studios and get immediate feedback on the sales potential of your creation and business tips. Jody Battaglia of "Fun Town"
Crafting seasonal paper ornaments and follies with found, recycled and vintage goods. 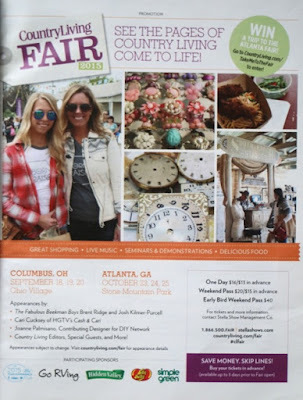 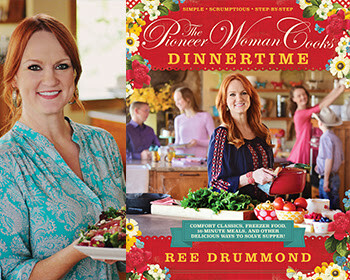 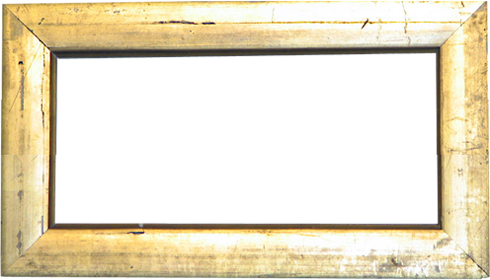 Ree Drummond will aslo be a special guest at the Fair... 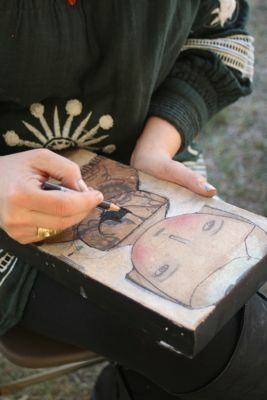 I know Ree through Jo Packham and she is a treat to watch demo... congrats to Ree on on new book!